Apple will launch iPhone 5S and a new-look iOS 7 on June 20. The iPhone 5S will will feature a new processor and new imaging technology. Expect the Apple iPhone 5S to be available for purchase a few weeks after the June 20 announcement and which would be sometime in the first couple weeks of July 2013. Also expected is a low cost iPhone modem which will be targeted at markets where less expensive handsets are readily available. Think a $200-$250 price range for an iPhone economy, with some possible limited features. We are looking forward to the Apple Developer’s Conference and many announcements from Apple including these new mobile devices. WWDC 2013 Many believe Apple could be scheduling the 2013 event for June 10-14th or possibly the week after. There are reports that the iPhone 6 with iOS 7 could be announced in mid-June and be released in August. More details will follow. Twin Palms Restaurant Pasadena Set to Open Soon…. Reports are that Twin Palms Restaurant is set to open in the next month or two. Why wait until October to drown yourself in worthy suds? Spring is on the horizon; so in the spirit of getting hip hoppity hop, join us for Yelp’s On Tap, a month-long craft beer promotion in April! Gulp. Get in on the fun here. -Where? Here, silly. LA, and all of its sprawlingness. -Why? We like craft beer, we don’t mind a discount, and we love supporting local businesses. 1. Stop by one of the awesome local participating restaurants/bars during normal business hours during their respective weeks below. 6. Don’t get behind the wheel! Use your SideCar app for a ride. See more info (including a discount code!) at the bottom of the event listing. And with the quickness you’ll have a cold beer in your hand and a few extra bucks (per beer) in your wallet. Sound like a heck of a deal? Well, it is. 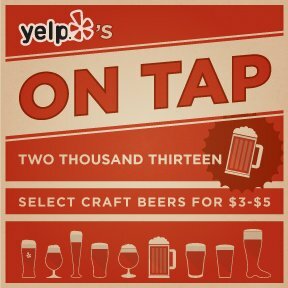 Feel free to hit up any of the bars on your own or with friends, but in case you want to meet up with me and other yelpers, I’ll be planning events throughout the month, so keep your eyes peeled on Yelp’s On Tap events page (https://bit.ly/yotevents) for updates. Share your findings, adventures, pics, and craft beerness with us on Twitter/Instagram (@YelpLA) using #yelpsontap. Weizen Up! Don’t Drink and Drive, Drink and SideCar! Arrive with SideCar! Use code YELPSONTAP to get $25 off your SideCar ride to enjoy your favorite local craft beer. Get the app at https://www.side.cr. One time use per person. SideCar is a smartphone app that instantly matches people who need a ride with regular, everyday drivers who are willing to give them one. It’s a easy, fun and safe way to get around the city at up to 30% less than a cab. All payment is done through the app, so no worries about cash or credit cards. Simply get the app, request a ride, and get picked up anywhere in LA! Smoking has become the major habit that is killing people in this present day world. Growing health consciousness among the people has led to the interest in the people to take care of their health. So people who smoke want to quit smoking at their earliest. There are many addiction centers around the world which help people to kick their smoking habit. There are also many options available to escape from this dreadful habit. From the olden days traditional physicians prepare drugs which create a nauseating feeling when the person again smokes. This feeling helps him to stop this habit and be free to lead a healthy life. But now some people are not even ready to take up this serious life threatening treatment. This method of de-addiction treatment threatens the people that they do not want to take up this treatment. Nowadays there are many other healthy methods of treatment available for the de-addiction from smoking. That includes meditation, exercises, hypnotic method, creating self-awareness and taking simple herbs for the health retention. Electronic cigarette is one of the recent inventions for the smoke lovers and chain smokers. This would give the satisfaction of smoking for such type of chain smokers. Electronic cigarette is considered an much better alternative to regular cigarettes by many people and doctors. There is research going on as the product is newly launched in the market. V2 Ecigs are one of the famous ecigs available currently in the market. V2 Ecigs company has proved the efficiency of the electronic cigs. Buy this eversmoke ecig deal here! 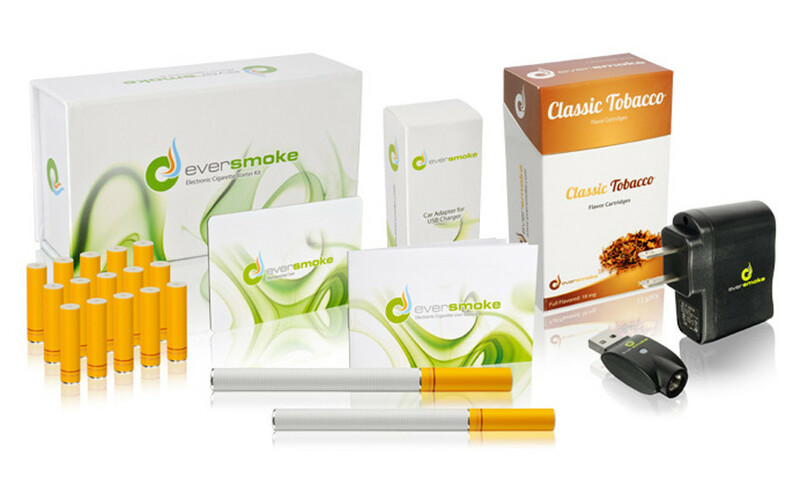 $24.99 for e-Cigarette Premium Starter Kit from EverSmoke with 10 Additional Cartridges ($133.32 List Price). Two Flavors Available. Free Shipping. After purchasing this deal, you will need to visit the manufacturer’s website to complete redemption. See your Groupon voucher for more detailed instructions. Smile is the important thing essential in anyone’s life. It is the smile which attracts people in any case. Anyone will like the people who always have a smiling face and definitely not the person with dull or tensed face. There are many reasons where people do not smile. Those may be personal problem, financial problems or any other tensions. But do you know that there is also another reason which prevents people from smiling even when they are comfortable emotionally, personally and financially? Yes there is also some other reason apart from the above mentioned reasons which prevent people from smiling. This is the dental problem. Among many dental problems yellow tooth is one of the main reasons which almost prevent 90% of the people around the world. There are also many products which are available in the market which is marketed for teeth whitening. Most of the product takes minimum of 1 week to 10 days to get the complete result. But do you believe that you can get the result immediately? Definitely that can happen. Now there is a new product named PowerSwab. This product gives you result within 5 minutes. Unbelievable Yes it is completely true. The most interesting thing in this power swab is that this product is recommended and certified to be safe by the dentist and they also use this product for their own purpose and for their patients. So here one can estimate the quality of the product. The cost is also unbeatable in the market when compared with other dental procedures which are also painful. Get started today with whitening your teeth. 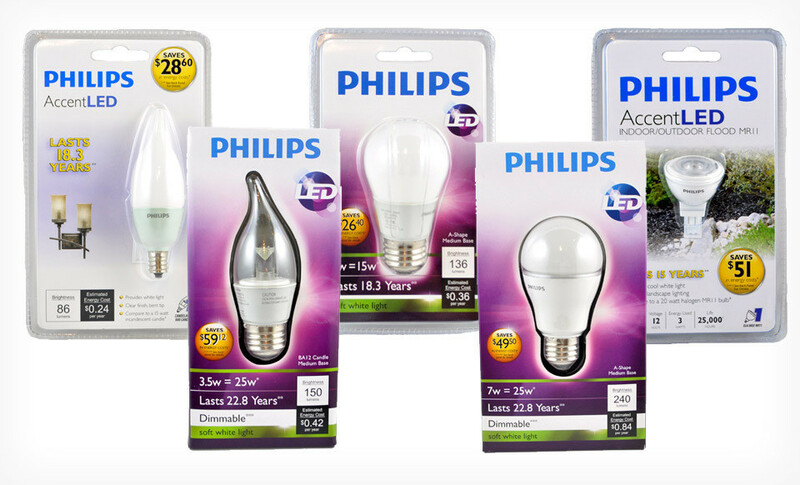 Four-Pack of Philips Light Bulbs (Up to 77% Off). Five Options Available. Free Shipping and Free Returns. 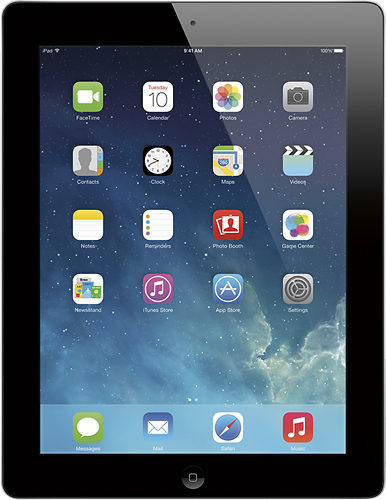 This is $120 off the regular price of $399! Both the white and black models appear to be available for pickup. Order online and pick up at the store. Most stores in the LA area have them in stock! So hurry before the deal runs out. 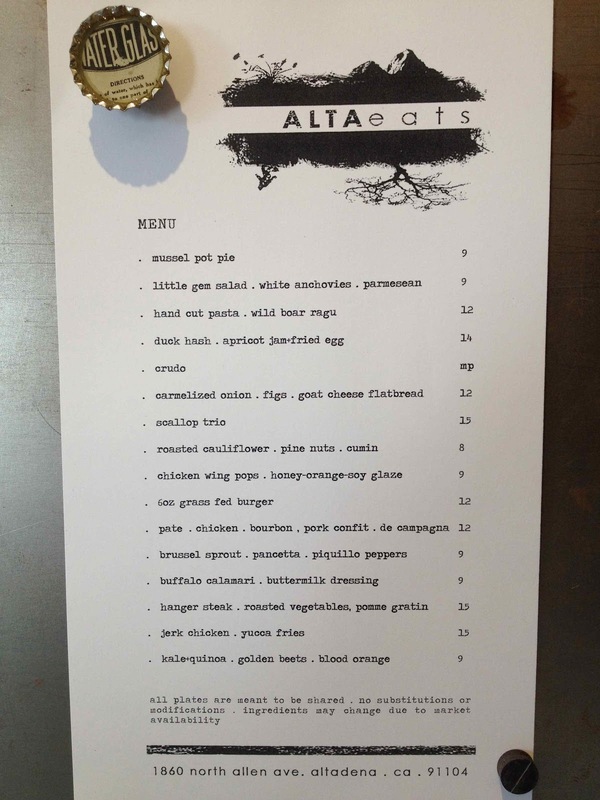 According to the Altadena Patch AltaEats is open for business after delays in the permit process. I am sure we will be hearing more about this eatery as they roll out their menu and make adjustments. Congrats to Rick and Paul. This is a copy of an earlier menu from last year. Here’s what appears to be the current menu. 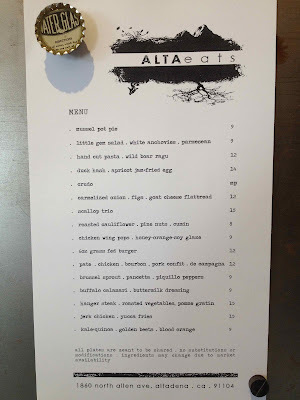 Looking forward to eating at AltEats. Their facebook page is up and some images of the various dishes are up. Here are a few, you moth will water. You may have received an email notice that you can save $10 on your Groupon purchase this weekend. For three days only, we’re giving you $10 off any Groupon of $30 or more. Just purchase your favorite deal at www.groupon.com on or before March 31, and we’ll automatically apply a $10 discount at checkout for qualifying purchases. This offer is only valid for. KCRW & Helms Bakery Present: A Celebration of Design & Architecture in L.A.
On Sunday, April 14 we’re celebrating the launch of Pacific Standard Time Presents: Modern Architecture in L.A. — the newest initiative from the Getty.Join me for an afternoon of festivities as we celebrate the very best of L.A. design and architecture at the historical Helms Bakery in Culver City — home of the highly-anticipated new bakery from Father’s Office founder Sang Yoon and renowned pastry chef Sherry Yard. Our program features conversations with the heads of LACMA, MOCA and the Getty, as well as Good Food’s Evan Kleiman, Sang and Sherry. You will be treated to music curated by KCRW DJ Liza Richardson and a pop-up art gallery of LA contemporary design. The accalaimed Father’s Office and Let’s Be Frank food truck will be on hand for food and libations. Tickets are just $10 a panel ($15 for both) and include a Father’s Office beer or one of Sherry Yard’s famous cookies. This video was posted on March 23, 2013 and five days later it has almost 2.5 million views! Phil Mickelson shows how to hit a flop shot over Roger Cleveland from just a couple feet away. During the hour-long Signature Relaxation Package, patrons relax in a reclining chair while a therapist massages tension from the neck, shoulders, back, head, arms, and feet. This traditional Chinese practice may aid in blood circulation and alleviate foot fatigue through its use of hot bubbling water in combination with bath salts. Living Social .com is offering $5 off Orders of $15 or More. Use the promo code BESTOF at checkout. Expires end of the day 3/28/13. If you are in the Burbank area you can even buy tickets to Odysseo. modernhome Crank Lantern & Charger Only $20.99! $20.99 for modernhome Crank Flashlight, Lantern, and Charger ($49.99 List Price). Free Shipping and Free Returns. Over 1000 purchased. Hurry Only 2 days left. Modernhome’s crank flashlight, lantern, and charger casts beacons of light into the dark using only the power of a hand crank. The combination flashlight and lamp also includes an emergency setting that blinks red light, making it the perfect companion for camping trips, road trips, or expeditions into The Nothing. 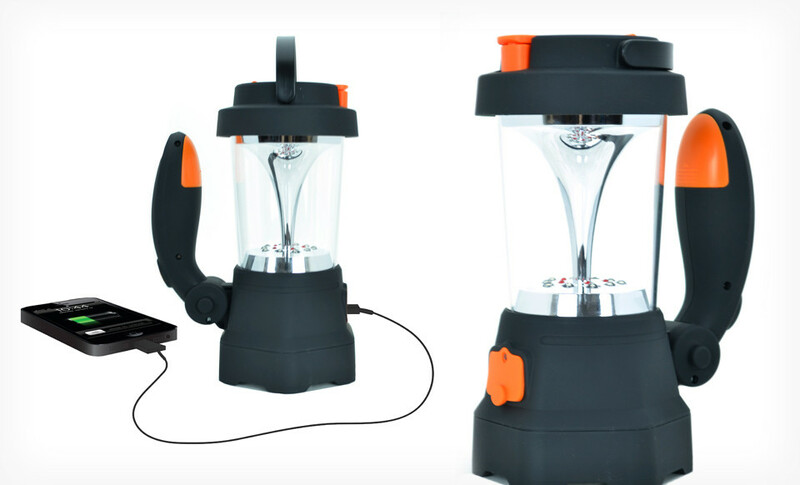 The lantern also includes a USB output to charge cell phones during emergencies. In addition to the 8-year/100,000-mile warranty on the lithium-ion battery, which covers defects in materials or workmanship, Nissan is now the only automobile manufacturer to provide a warranty against battery capacity loss. This new addition to the lithium-ion battery warranty for your LEAF® ensures protection against capacity loss below nine bars—as displayed on the battery capacity level gauge—for a period of five years or 60,000 miles, whichever comes first. Nissan will be providing additional information shortly with details on this significant addition to your vehicle’s battery warranty. For more information about your LEAF’s battery warranty, please contact your dealership. Apple’s iPhone Available on T-Mobile Starting April 12, 2013. Discover and Savor the California Wine Experience. Members enjoy the latest & greatest wine deals & promotions from the best wineries & wine bars. Cal Wine Cellars is about connecting wine enthusiasts with outstanding California Wine experiences! Members sign up to receive promotional emails that contain an exclusive offer from a California winery that will entice them to explore someplace new. It could be a deal for a bottle of wine, a tasting room experience, or maybe an upcoming special event. Apparently there is no cost to the business, just that the deal is a good deal. If you run an offer it is active for 2 weeks and is the only offer sent out in the single email sent to 100,000 California targeted wine lovers. Once a purchase is made, there is a split with the business and CalWineCellars. We will see how this model works out specifically targeted at California Wines, it could do well as there are hundreds of wineries and tasting rooms in California. Signup and see what you think about their first offer which should be available in April. When: Saturday April 20, 2913 11am-5pm. What: This annual all ages event features live music from local bands, dancing, a drum circle, kids’ and parents’ art workshops, and more activities that celebrate the earth and the arts. 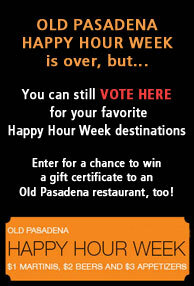 Vote for your favorite Old Pasadena Happy Hour Week destination. A winner from those that vote will be selected to win a $25 gift certificate to an Old Pasadena restaurant.